Whether it's crafting a more diverse talent pipeline for the future or ensuring that executive positions aren't dominated by race or gender, there are a number of ways to make an organisation much more inclusive. From offering flexible working hours to clear paths for career development, here's how businesses can be a home for a more diverse workforce. In its latest CEO survey, PricewaterhouseCoopers found that diversity and inclusion is one of the key HR challenges for leaders across the country. Part of this desire is born from growing skills gaps, although Australian leaders are less concerned about these talent shortages than their global counterparts. Diversity is a leader's responsibility. Almost all (96 per cent) of those surveyed say they actively promote diversity and inclusiveness when searching for and promoting talent. The skills they're searching for most in these campaigns are leadership, problem solving, collaboration and adaptability. More importantly, focusing on diversity while searching for these skills makes an organisation more attractive to additional talent in the future. What can leaders change to match sentiment with action? For a desire to create a diverse workforce to be meaningful, it has to be followed up with execution. While leaders are keen to express their commitment to inclusiveness, what can they do to ensure this is more than just good intention? The Wall Street Journal's guide to the subject notes that building a diverse workforce is about much more than just setting policies or quotas. The publication advocates leaders getting out in their communities, talking to relevant stakeholders and asking themselves: Do the people in my team reflect the community around us? Building a diverse workforce is about much more than just setting policies or quotas. 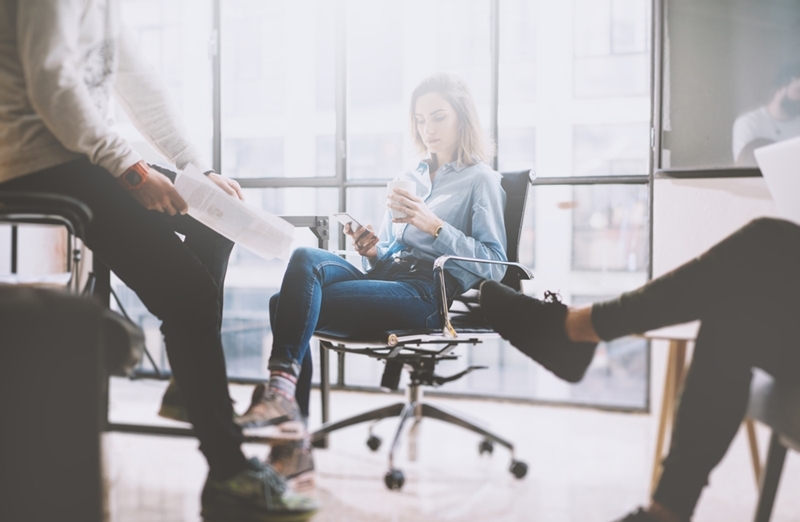 Oracle created a best practice guide to making diverse workforces a reality, again acknowledging there's often a gap between management intention and employee perception that can only be overcome with execution. The organisation believes companies should make diversity part of their employer brand in a way that's public and represented through social media campaigns, internships and scholarships. Organisations also have to give people the opportunity to connect with one another at work. Leaders should ensure there are opportunities for socialising, networking and mentoring for people across the business. Making a workplace more inclusive doesn't have to be about targets and quotas. By creating an environment where diverse groups of people can unite under a common cause, leaders can turn goodwill into execution.